I’ve just made a batch for myself and tried it out- indeed it is the most zingy, refreshing homemade body scrub I have ever tried. And you probably have every ingredient already in your kitchen. 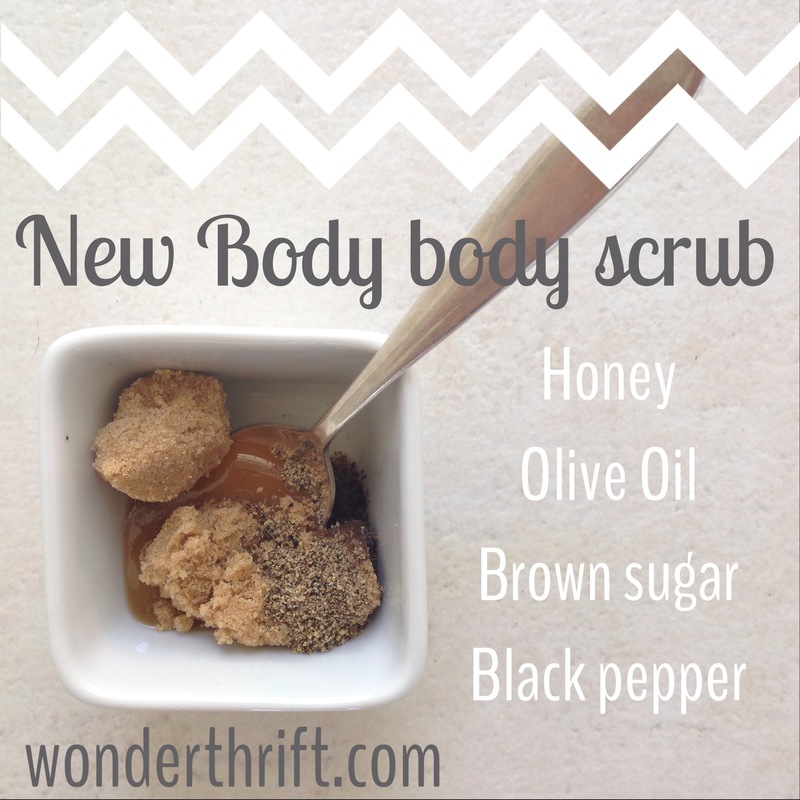 Mix into a paste and rub all over your body!